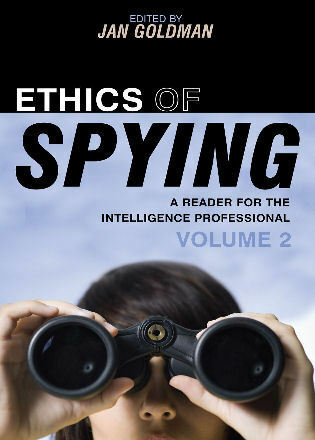 Designed for university students in the burgeoning field of intelligence studies and professional training classes, Counterintelligence Theory and Practice provides all of elements required for a successful counterintelligence operation. 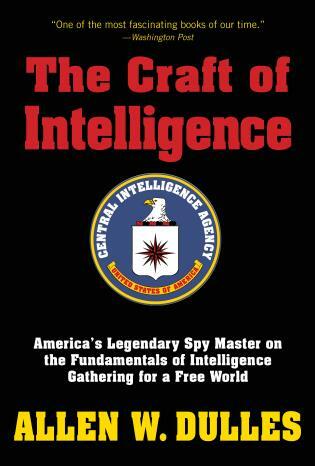 Exploring issues relating to national security, military, law enforcement and corporate, as well as private affairs, Hank Prunckun uses his experience as a counterintelligence professional to explain both the theoretical basis and practical application for real counterintelligence craft. 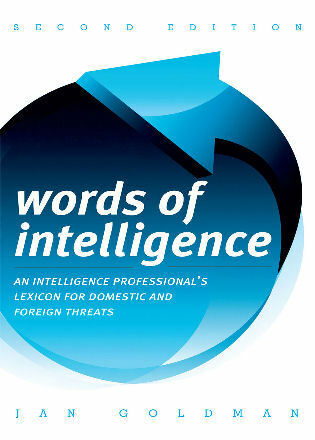 Each chapter contains key words and phrases and a number of study questions and learning activities that make the book a comprehensive tool for learning how to be a counterintelligence professional. 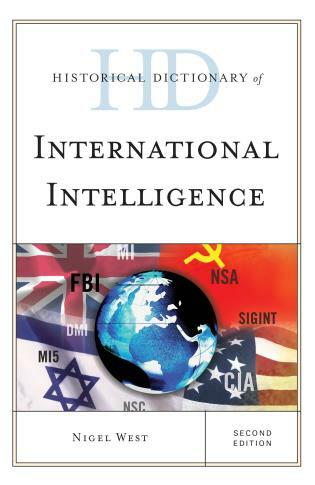 Dr. Hank Prunckun is associate professor of intelligence analysis at the Australian Graduate School of Policing and Security, Charles Sturt University, Sydney. 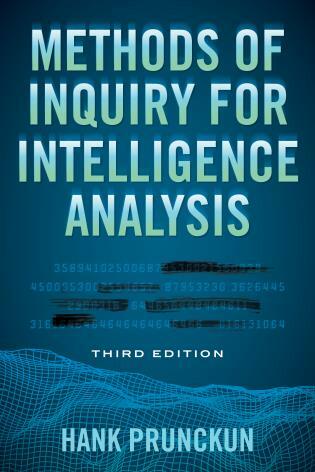 Counterintelligence Theory and Practice fills a needed void: a textbook of counterintelligence processes, theories, and examples that are relevant, practical, and easy to use. . . . 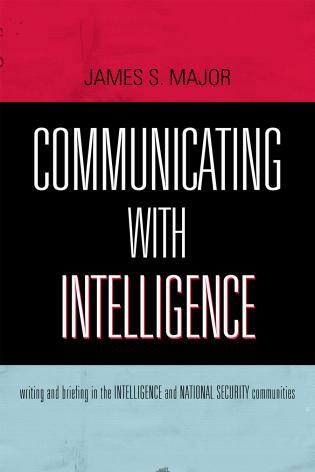 This book, Counterintelligence Theory and Practice, is definitely worth buying, and at the price it is a very reasonable investment. 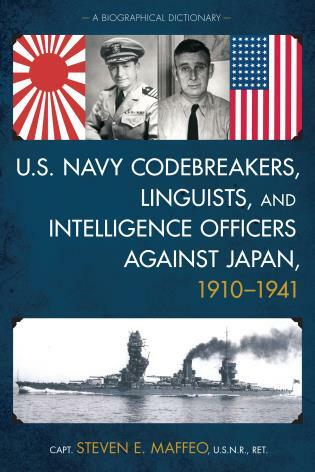 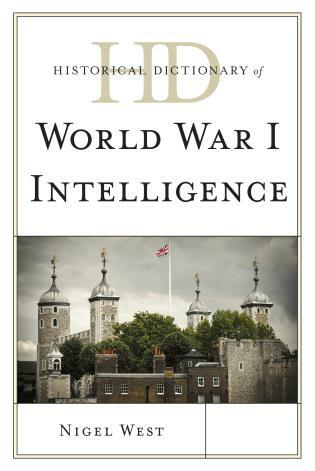 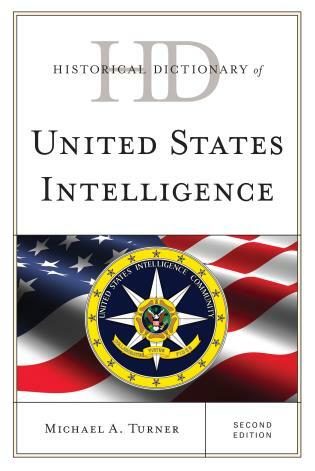 This book should be utilized at military school houses, used for unit refresher training, incorporated into academic classes that provide instruction on counterintelligence, and read by anyone interested in the fascinating world that is counterintelligence. 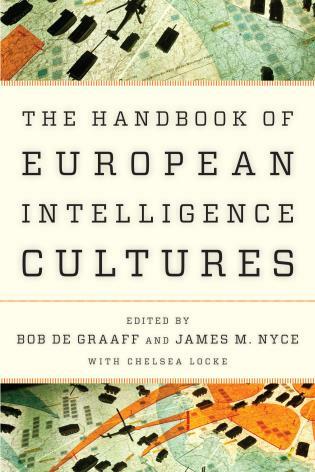 Literature on intelligence-related issues often suffers from a combination of generalities and misspecifications – Dr. Prunckun’s Counterintelligence Theory and Practice remedies these shortcomings. 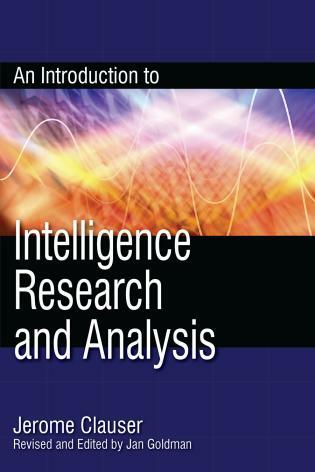 This book provides both scholars and professionals with tangible action-steps to advance counterintelligence research and refine counterintelligence practices. 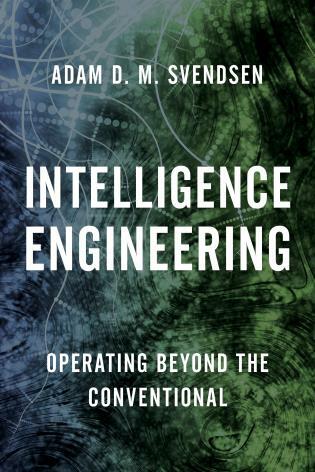 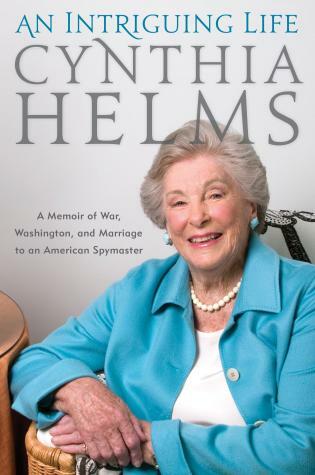 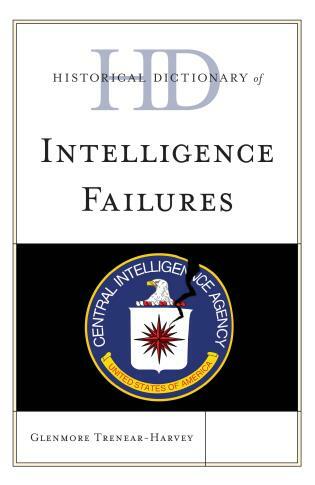 While the book may focus on counterintelligence, it is certainly a must-read for those seeking guidance on all types of intelligence-related phenomena. 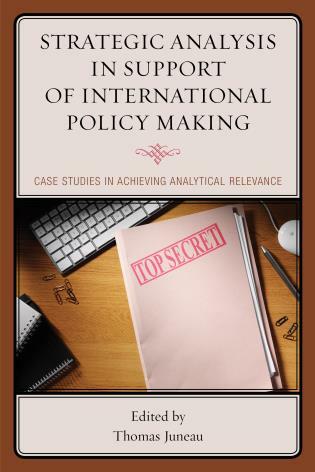 In an increasingly complex security environment – dominated by ‘global outlaws’- and in a world where civil society is challenging the very notion of what is ‘secret’ and what is in the public interest, counterintelligence will become an even more important part of effective intelligence practice. 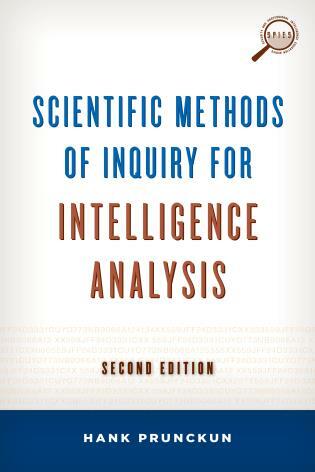 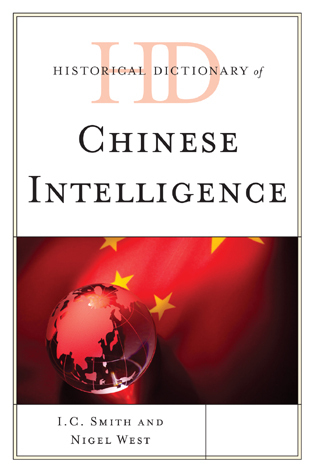 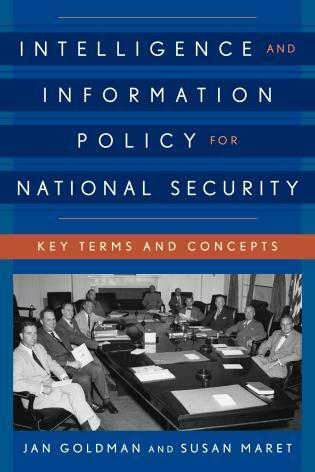 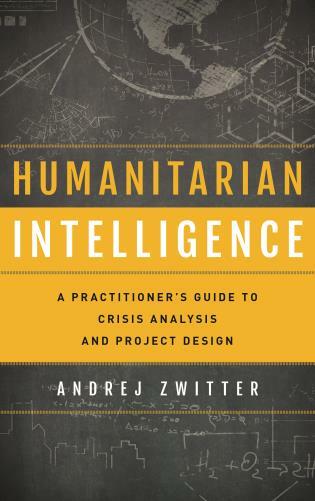 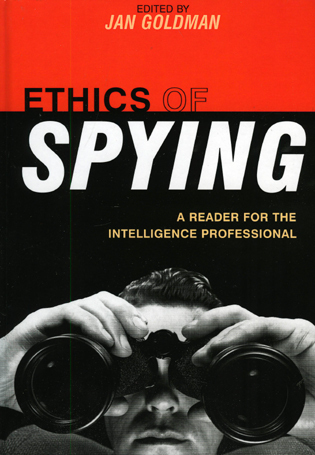 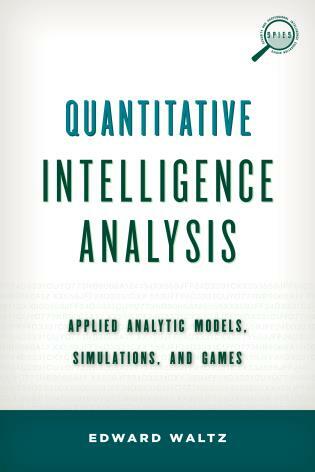 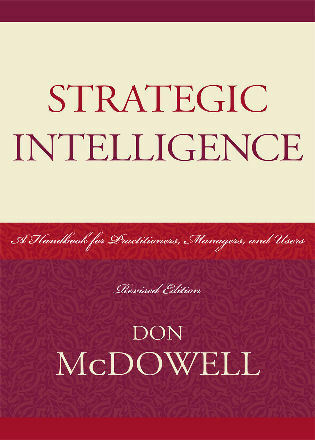 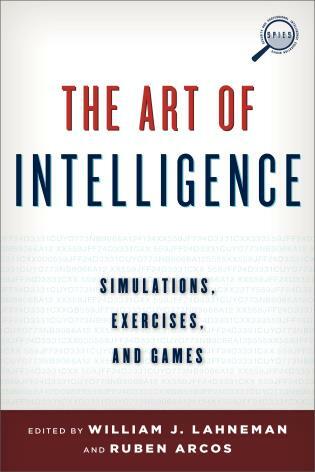 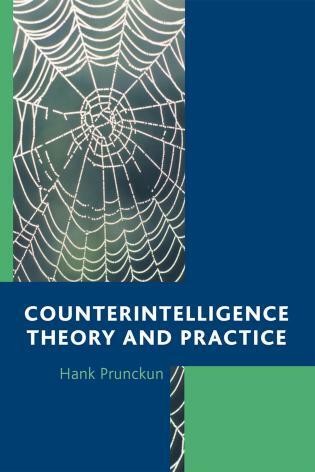 Prunckun offers in this book a unique, comprehensive and open source treatment of counterintelligence theory and practice, which will provide valuable insights to intelligence practitioners and scholars. 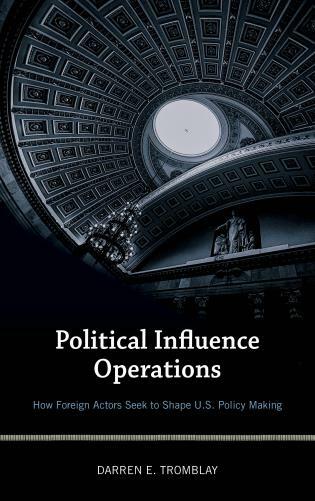 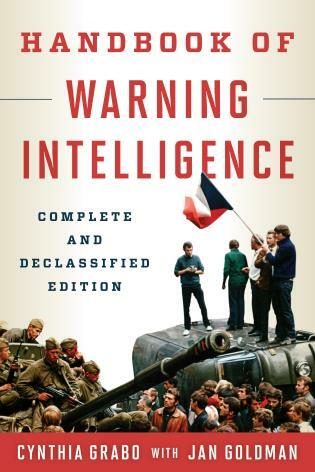 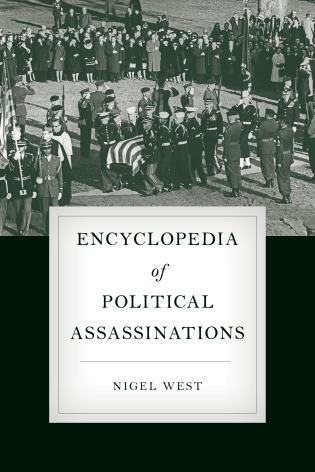 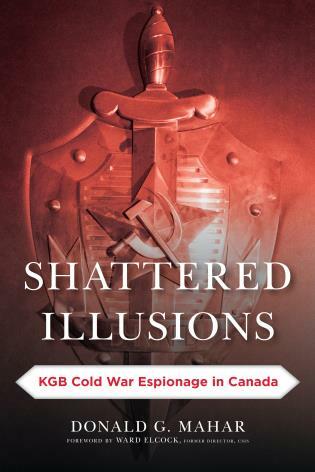 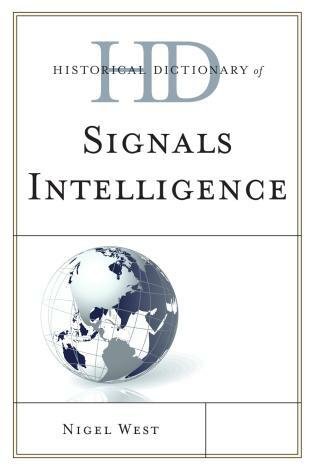 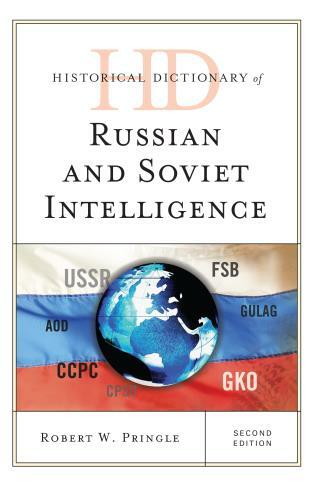 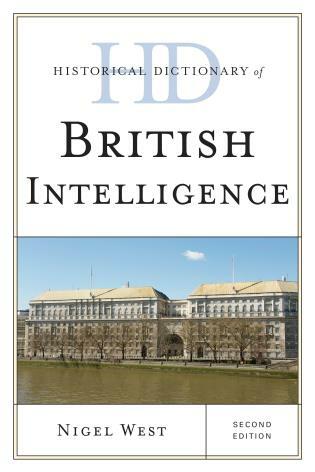 From the foreword: I am extremely proud to say that this book is one of the few unclassified publications that actually describes what constitutes a successful counterintelligence operation, as well as the elements that compose such an operation. 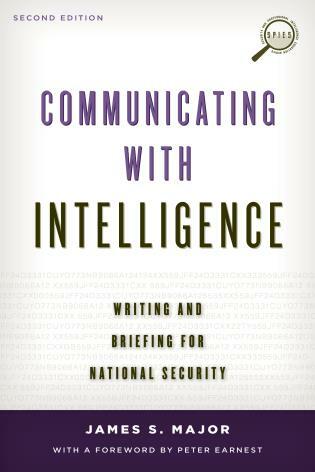 In essence, counterintelligence is about a government’s ability to keep secrets, and this book explains how to do it from both an academic and practitioners’ point of view, which makes this a very special publication.